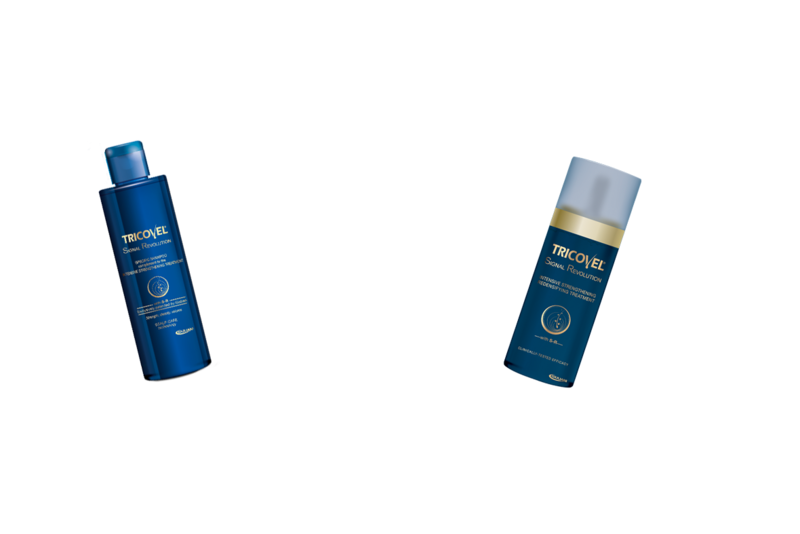 Tricovel® reinvents anti-hair loss treatment: from Giuliani Research, Tricovel® Signal Revolution is a treatment that embodies all the power of the latest innovation in the field of Hair Growth Therapy. 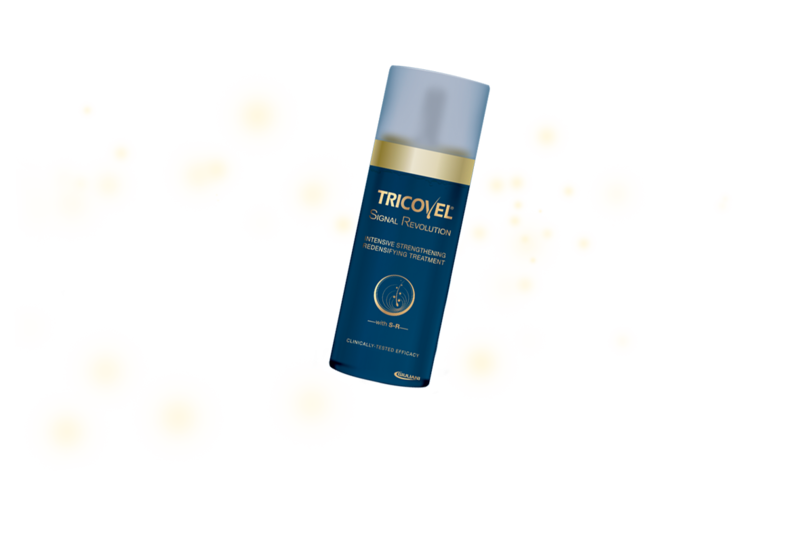 Signal Revolution is the new intensive anti-hair loss treatment of Tricovel®, whose formulation includes an exclusive patent developed by Giuliani ideal for intense and persistent hair loss. Stress, dietary deficiencies, genetic factors and pharmaceutical treatments can influence hair growth mechanisms and cause its depletion, resulting in loss of hair density. 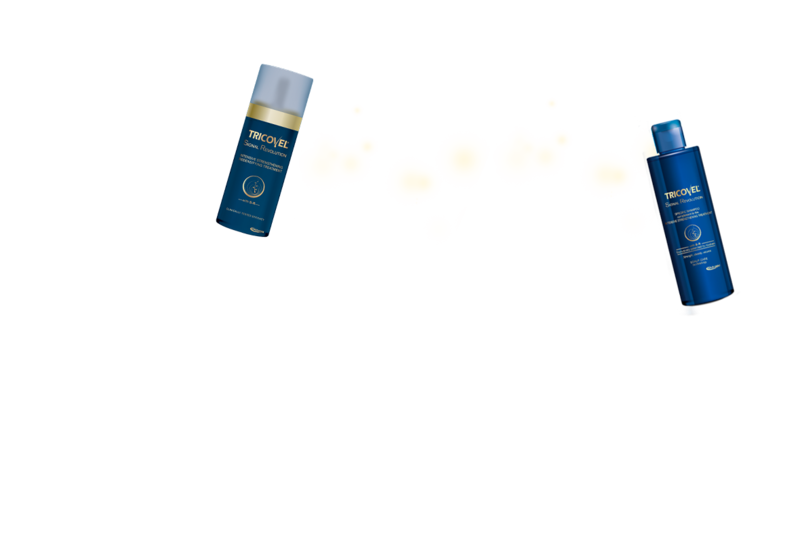 Formulated for men and women, Tricovel® Signal Revolution treatment helps to promote hair growth and counteract hair loss thanks to a concentrated activator of hair strength and beauty: the S-R molecule, exclusively patented by Giuliani, which is capable of stimulating OR2AT4, a sensory receptor in the hair follicle, by transmitting a signal that influences its life-cycle. This new mechanism of action stimulates hair growth and shaft elongation.